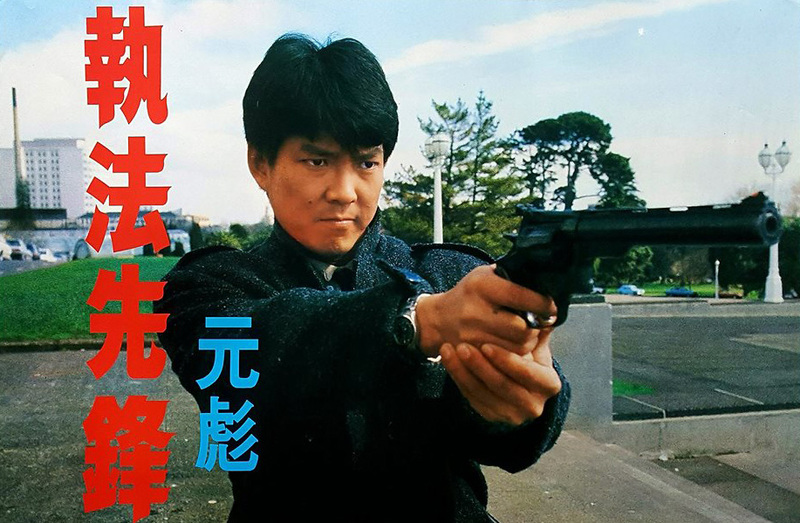 Above the Law is a typical high quality 80’s action from Golden Harvest with Yuen Biao as a lawyer, angry at the way the law seems to protect the bad guys then decides to take the law into his own hands. 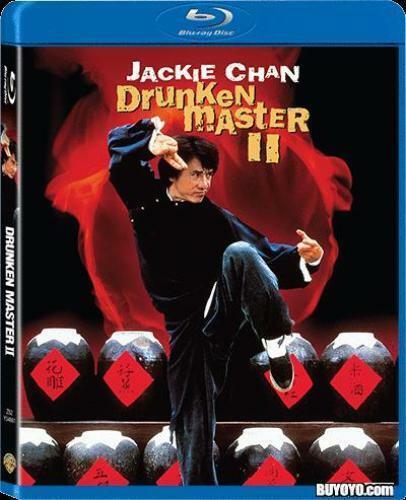 Cynthia Rothrock plays a cop out to find the vigilante and Melvyn Wong is the corrupt cop at the head of the scandal. The action is top notch with apparently Sammo Hung helping out in the choreography duties on the amazing end fight. 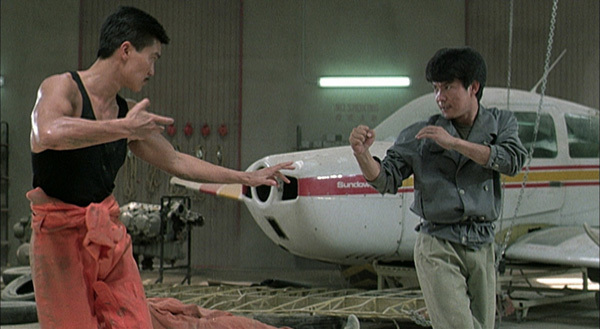 Yuen Biao is at his physical best and overall this is a top notch modern day action film and is recommended. As a side note two endings were shot one where Rothrock’s character dies at the end and one where she lives. DVD versions are still available, the USA DVD (Region 1) and Blu ray (Region A). The Blu ray seems to be true HD and has a good colourful picture, blacks are solid but there has been a lot of DNR applied so it does look a bit waxy in places, but it is a step up from any DVD release. The audio is strong but nothing special for a film of this vintage and it seems that any added sound fx have been kept to a minimum. Extras on the Blu ray are poor with just a trailer and it only has the one ending. The Blu ray is also locked to Region A. 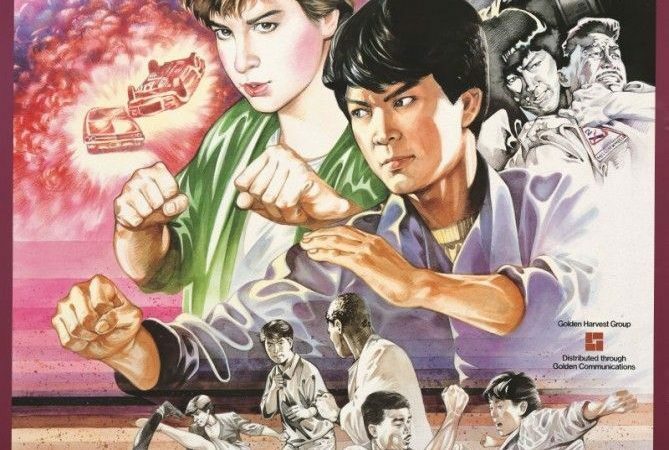 But the USA release by Dragon Dynasty (Region 1) is the best with the extras including a Bey Logan commentary, Interviews with Yuen Biao, Cynthia Rothrock and Peter Cunningham as well as both endings of the film. It also has an English dubbed track for those that like this option.